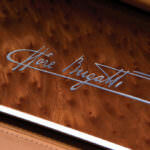 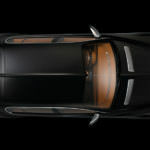 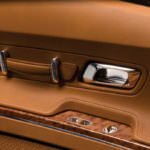 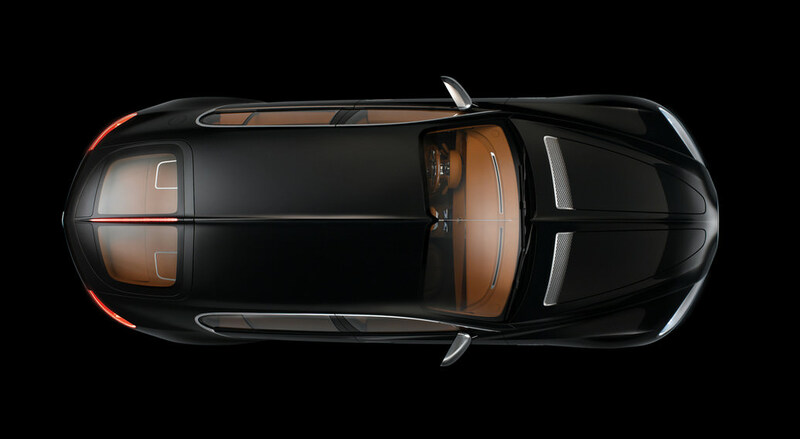 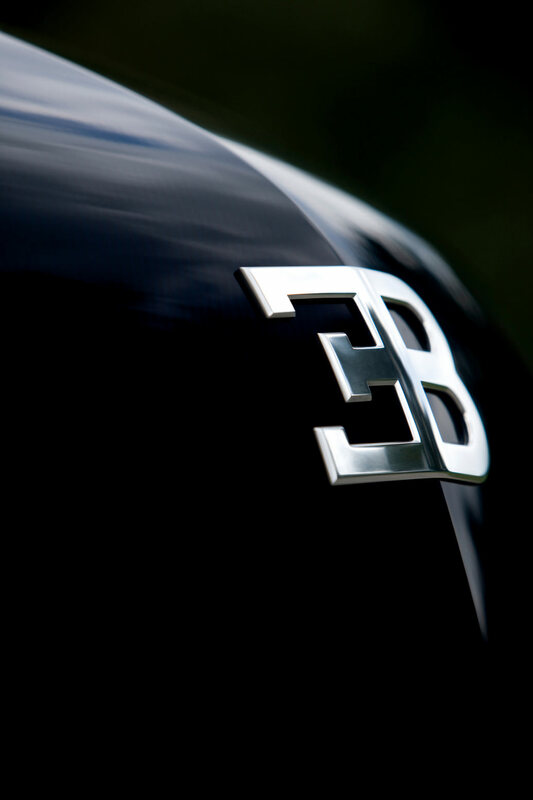 Bugatti Automobiles created a new, high-end sedan; the Bugatti 16C Galibier. 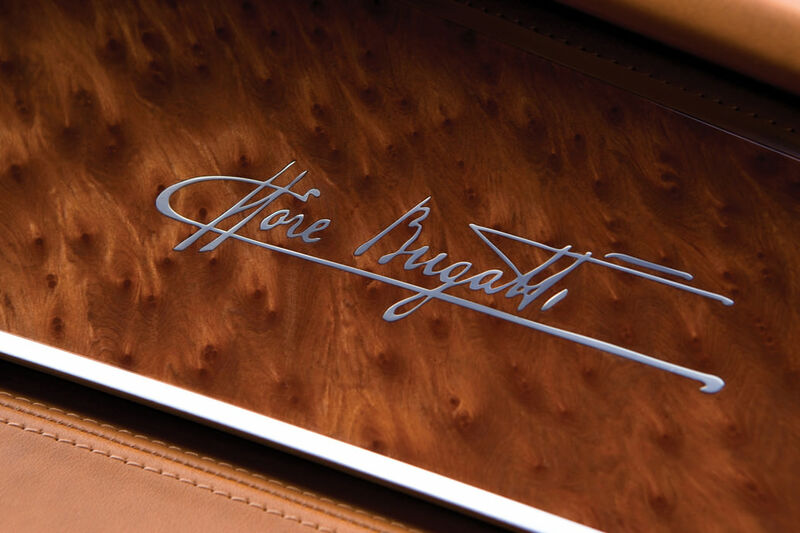 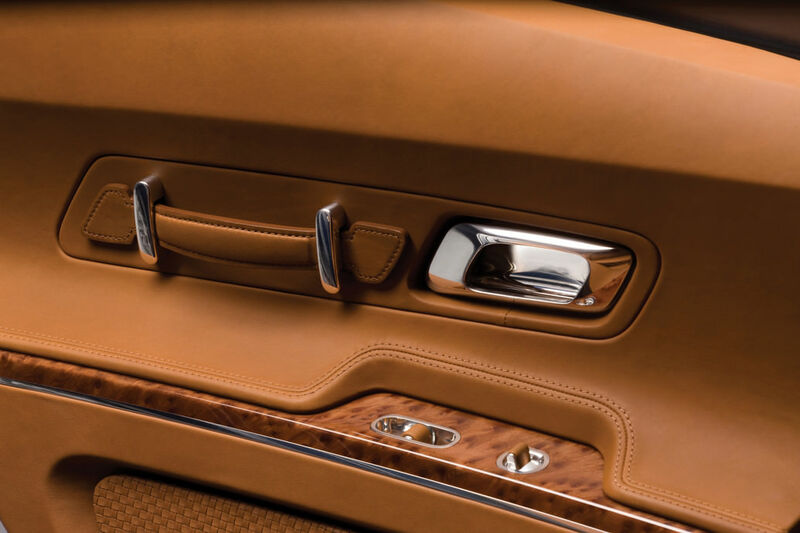 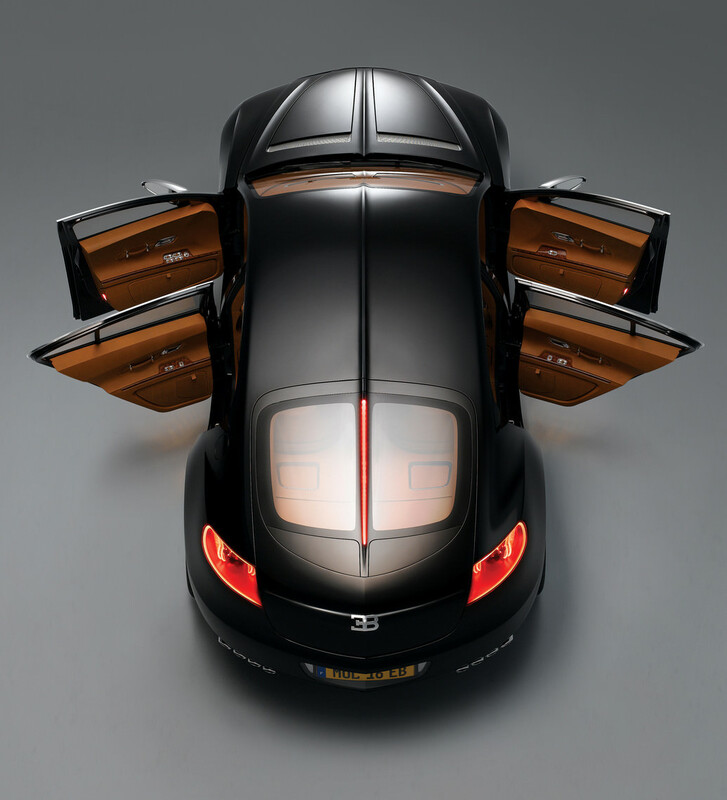 The interior of the Bugatti 16C Galibier promotes a luxurious lifestyle while the engine is fierce, powerful, and marveled. 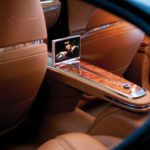 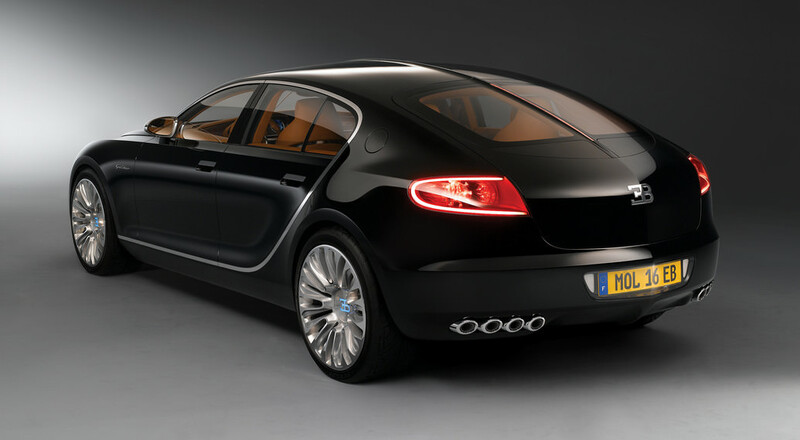 Bugatti 16C Galibier sedan can be considered as the world’s fastest production sedan due to the engine contained under the hood. 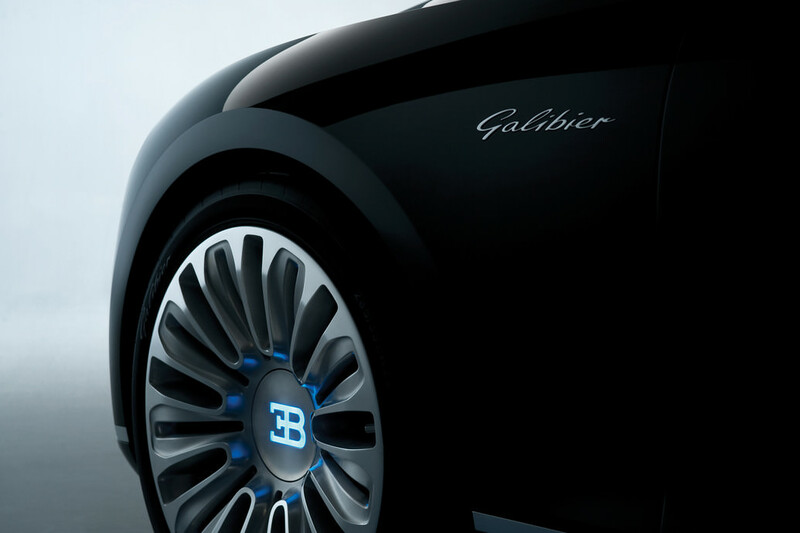 This Galibier is powered by an impressive W16 8.0 liter engine along with two superchargers, generating more than 800 horsepower. 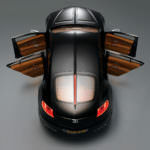 If the engine and speed capabilities are not enough, the style and structure will captivate all car-lovers. 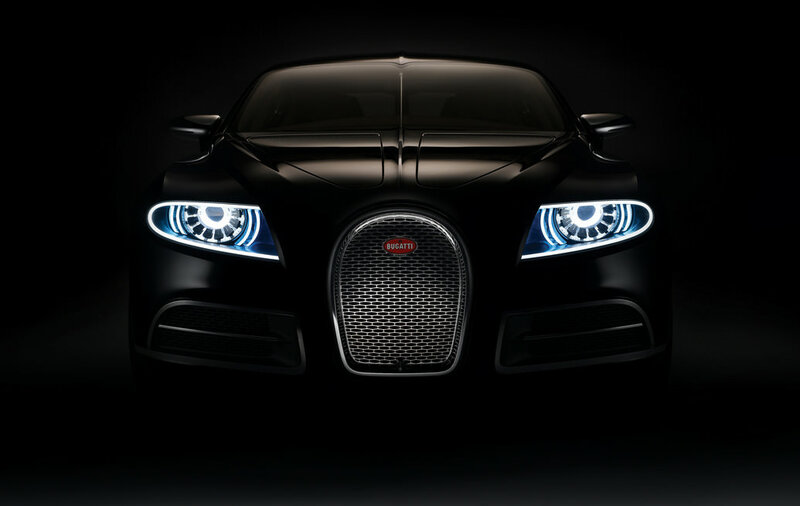 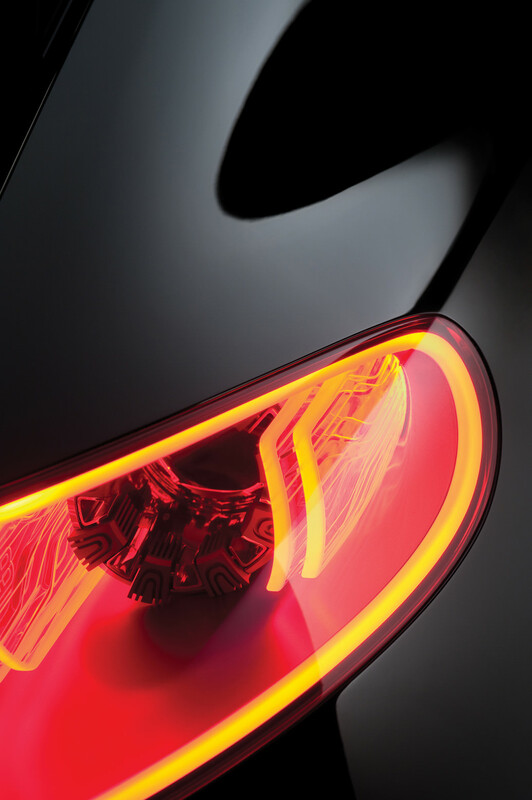 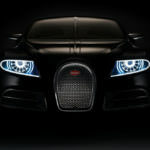 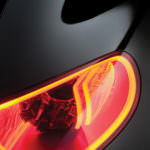 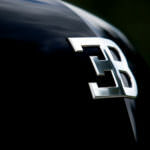 The overall look resembles the infamous Bugatti Veyron and has enormous led headlight. 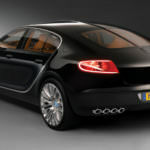 Other details of this sedan include 4 wheel drive, ceramic disk brakes, and a sleek low profile. 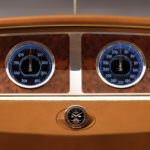 The interior is luxurious yet simple with dual speedometers. 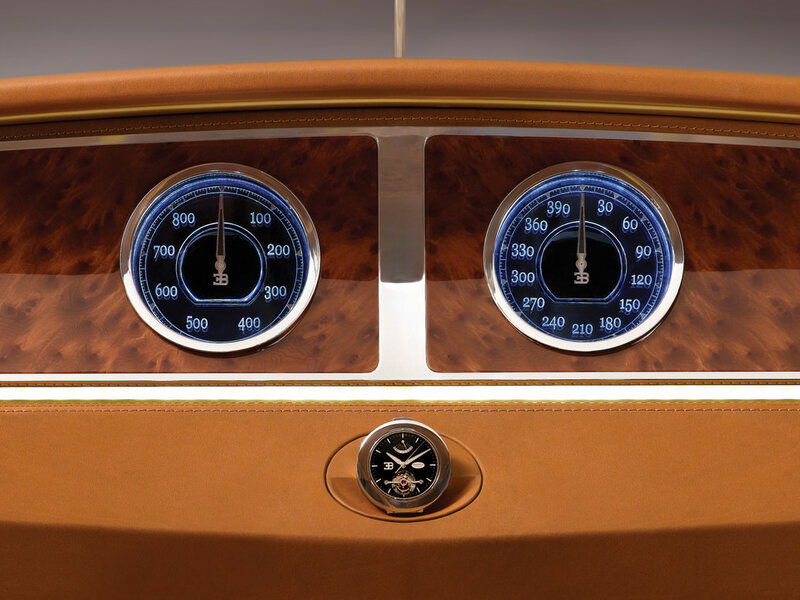 An unordinary, yet very unique feature of this remarkable Bugatti is the analog watch on the center dashboard. 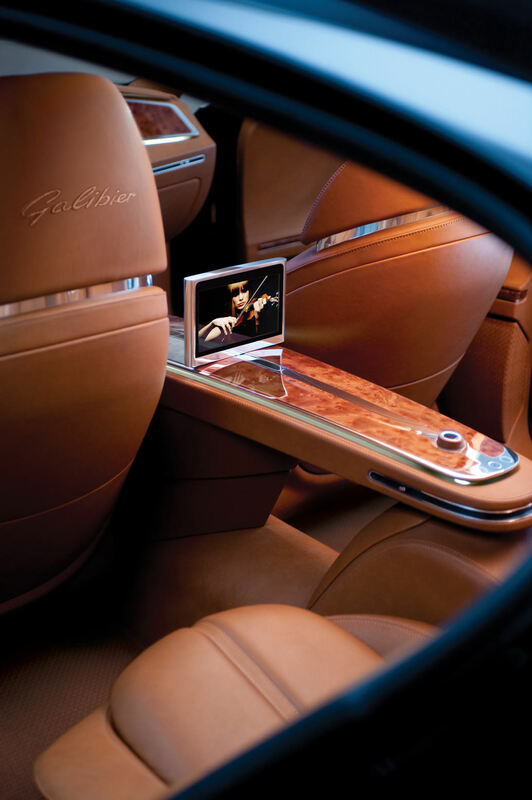 The interesting idea about this watch is that it can ultimately be removed and worn by the owner of the vehicle.